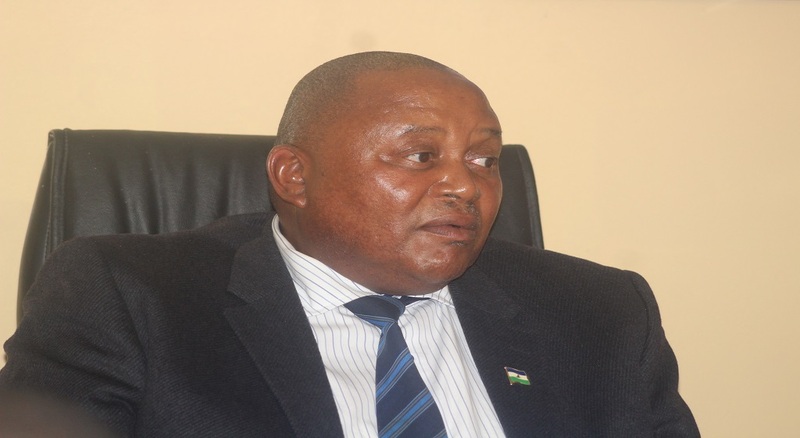 The Deputy Prime Minister, Mr. Monyane Moleleki has called the nation to join the 2019 Moshoeshoe walk aimed at walking towards success of national reforms. 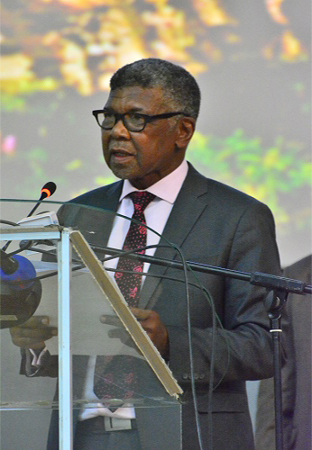 Mr. Moleleki was speaking during the launch of the logo and website for T. Connection (a venture that organises the annual walk) held in Thaba-Bosiu Cultural Village on Tuesday night. He said the event which saw the presence of Her Majesty Queen Masenate Mohato Seeiso, the European Union and United States of America dignitaries amongst others, aims to call the society to stand in solidarity and take the journey of reforms. 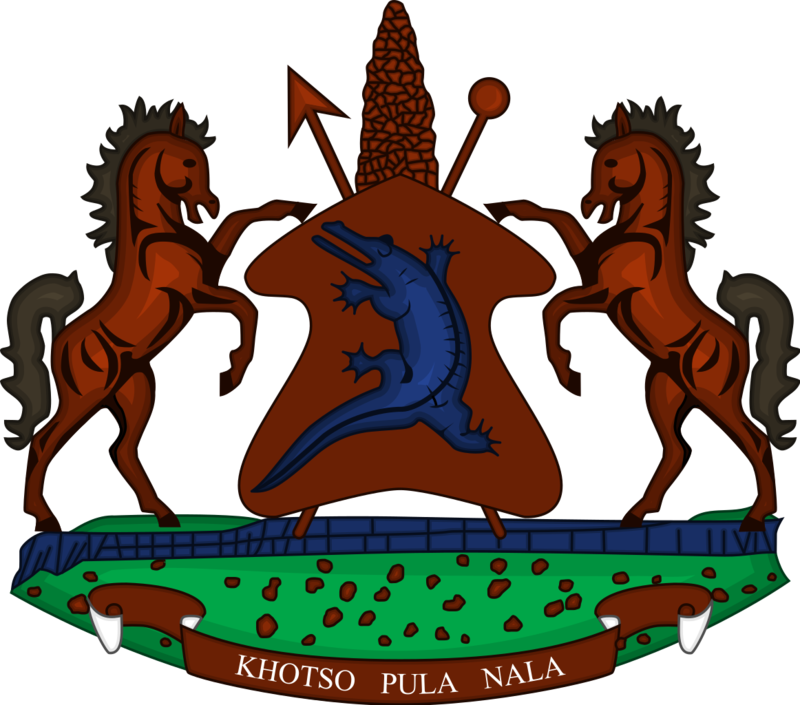 The fact that Lesotho is 53 years old from the journey of independence, Mr. Moleleki said this is an indication the country has been through challenges and joyous moments, a thing all must be proud off. “We therefore have to join reforms and be part of the pilgrimage walk,” he said. Speaking on behalf of the Minister of Tourism, Environment of Culture, Mrs. Manthabiseng Phohleli said though she won’t be joining the walk due to other engagements, it is imperative that the society sees the walk as a positive move meant to transform this nation. “We are humbled by the fact that this year, we are not just walking for our founding father who fought for this nation but also joining towards a transformed nation,” she stressed. Moreover, he highlighted the need for the nation to join forces in changing the nation for the better despite their different political and or reference groups. 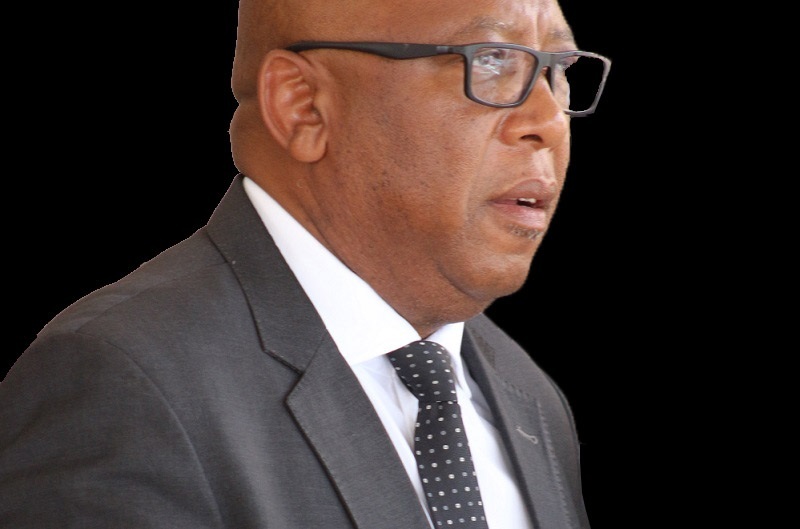 In his opinion, TRC Director, Mr. Tsikoane Peshoane said those joining the walk signals their commitment in reminding the nation that they are one nation and should stand together no matter what. He said civil society organisations have a major role to play in terms of helping the society understand the objective of national reforms. Meanwhile, it is anticipated that pamphlets and flyers will be disseminated on the day of the walk expected to be in March. The walk started in 2007 from Menkhoaneng where the late Morena Moshoeshoe I was born, so far the walk has attracted a total of over 700 people across the globe.